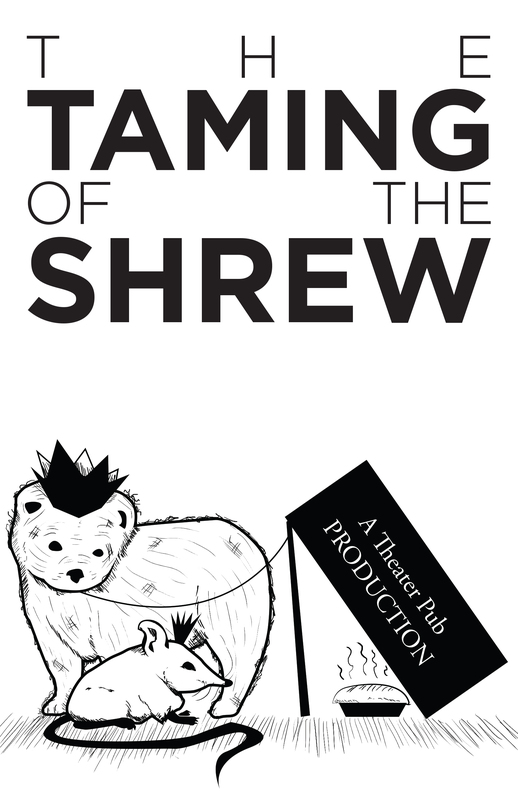 ChiRounding out our series of interviews with the cast of Taming of the Shrew, we have Jan Marsh, Vince Faso and Sarah Stewart, who essentially play the people of Padua, the city where Shrew takes place. Each of them plays an essential part, with Sarah in particular playing a key character who has less than a dozen lines in the play. But supporting roles are still critical roles in this play, and each of these folks brings more than their share to the table. So who are you, in 100 words or less? Jan: Good question. The answer changes daily. Vince: I’m an Oakland resident and have a degree in Performing Arts & Social Justice from the University of San Francisco. 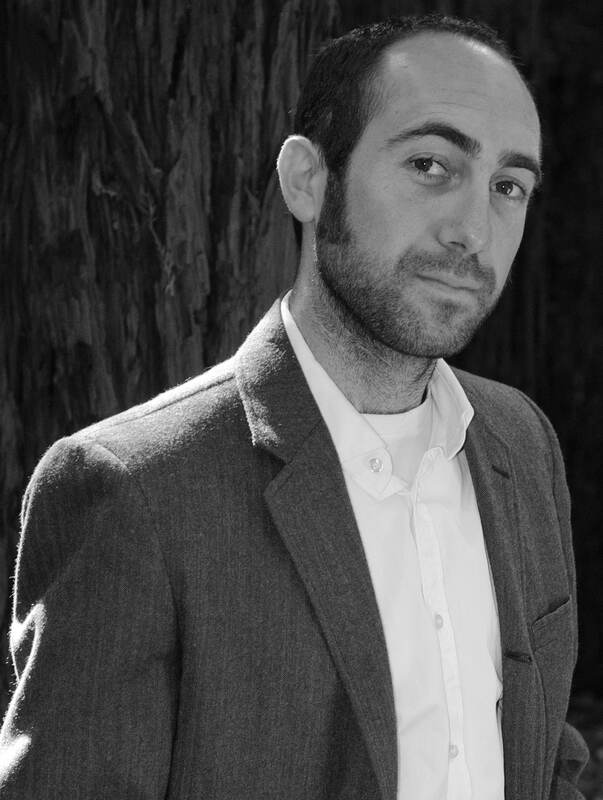 I have performed with many companies around the Bay Area and enjoy the occasional stints as a director and playwright. During the day I teach middle school Drama at Redwood Day School in Oakland where we’re currently in rehearsals for “Joseph and the Amazing Technicolor Dreamcoat.” My other love is improv and I’m a proud member of Chinese Ballroom Comedy Improv. 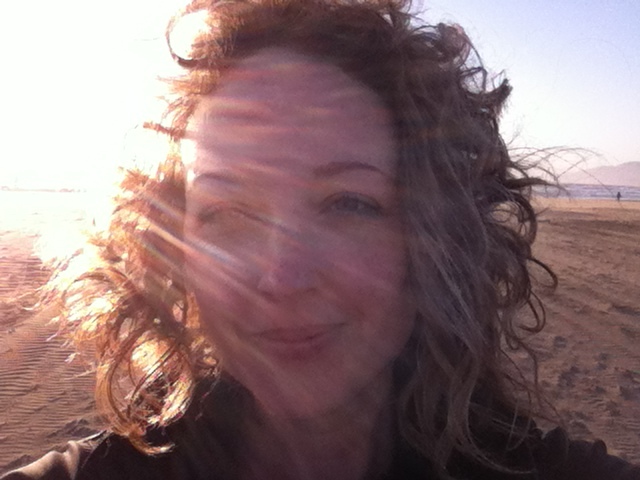 Sarah: I am a mom, an engineer, a musician, and now happily again – an actor! I strive to find balance in life and to enjoy the good things that come my way. I feel incredibly blessed to live in San Francisco, where just tonight I watched the sun set from Ocean Beach. I enjoy playing music for toddlers in my spare time at a weekly tot jam, doing yoga, and hanging out at the playground with my family. 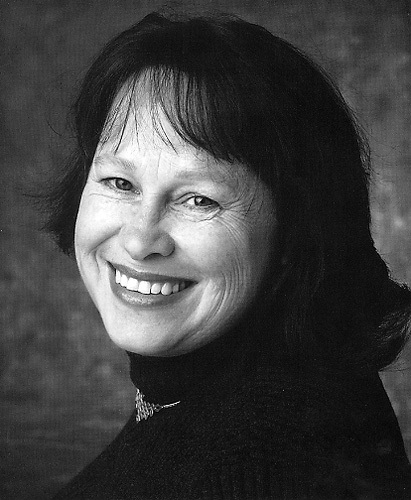 Jan: I had worked with Meg O’Connor at Playwrights Center of San Francisco. She was directing Theban Chronicles for Theater Pub and her choragos dropped out so I replaced her. Vince: I also performed in the Theban Chronicles several years ago and have been a fan since. I’m glad to get a chance to perform in a full Theater Pub production. Sarah: The director (Stuart Bousel) is one of my oldest friends. I have seen many of his shows & have always dreamed of performing in one. Stars aligned for me to be a part of this show, and I have Stuart to thank for making it happen. What do you love about being in a Theater Pub show? Jan: Working with Stuart Bousel. Sarah: I love this cast and the director! Everyone is so talented, professional and fun! And I love how accessible Theater Pub is! Vince: The talent is impressive and the atmosphere is exhilarating. The audience is so much a part of the show, and it reminds me of improv. Vince: The audience is so much a part of the show, and it reminds me of improv. Sarah: The short time frame. This play came together over a few weeks. Jan: Synching the show/cast’s needs with the Pub’s needs. Tell us about your character- who are they, what do you love about them, what do you hate? Jan: Baptista is a mother who wants to provide for her daughters; one has many suitors and can choose the highest in a bidding war, the other is valued by her mother, but not the market. A man comes who understands Katherina, knows how to deal with her, marries her, and facilitates change for her. Baptista makes the best of all possible deals for Bianca, who then ruins it and the family by marrying her tutor. In the long run, Baptista gets what she wanted for both of her daughters, one of whom shows her true colors, the other of whom comes to herself. I like Baptista’s fierceness, and enjoy playing her dualities. Vince: Hortensio is a guy who can get things done (or can put you in touch with someone who can). He’s traveled extensively and soaks up experiences like a sponge. I like Hortensio for his quick, fearless wit and how he moves seamlessly between every plot in Shrew. Sarah: The Widow marries Hortensio after he loses Bianca. She is wealthy. I think she is a bit ahead of her time as a liberated woman (this is what I love about her). She gives her husband a hard time, but is also disturbed by Katherina’s scolding tongue. I hate (strong word) that there isn’t more time to get to know the widow, she is a brief part of the play. Tell us about Padua, since all your characters live there. What’s it like? Good schools? Housing market? Jan:Pretty churches, nice river, good economy, great university. Sarah: I imagine Padua to be similar to Tucson, AZ. There is a rancher, there is a university, there is a lot of drinking and dating of the same people. Average people can afford to have decent places to live. Vince: Padua is a small, well-to-do town. The kind of place that thinks very highly of itself and resembles larger cities on a smaller scale. Seems like a place where most folks know each other and there’s only one of each occupation. Each of you plays key supporting characters- what’s the best thing about having a “supporting role”? Jan: Every cog is important in any play, but Shakespeare even more so than normal. I am small, but I must turn precisely in order for it to work. Vince: It’s one of the toughest things to do in theatre but sometimes it’s fun to be on stage and not be the center of attention; simply being present in the moment. One of your characters, the Widow, doesn’t have a name in the script. What do you think her name actually is? Sarah: I’d like to name her “Gloria” (after Gloria Steinem). What’s your favorite line in Shrew? Jan: I like that it starts out with “…good pastime toward….wonderful froward”, and ends with “…children are toward…women are froward”. Kind of a Shakespearean chiasmus. What’s your favorite beer at Theater Pub? Vince: Brother Thelonius Belgian Style Abbey Ale. Jan: Well, I don’t drink, but have had their Australian blood orange soda. Join us for the last two performances of Taming of the Shrew- tonight at 8 PM and Wednesday at 8 PM, only at the Cafe Royale.